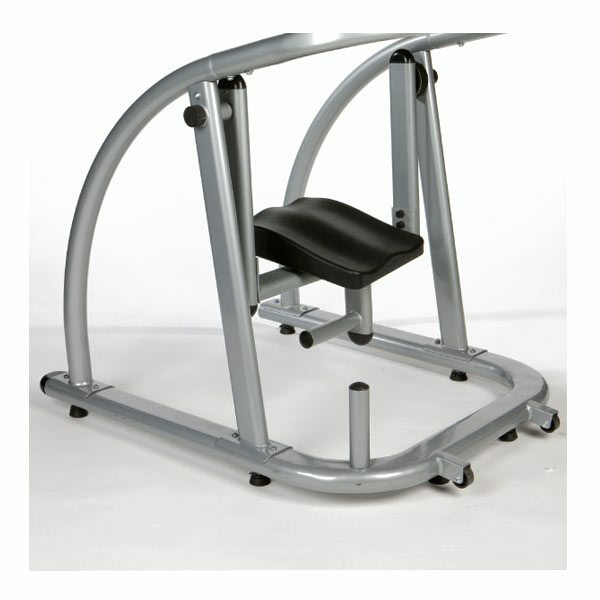 The Abs Company AbCoaster CTL is a new addition to the Ab Coaster Commercial Series product line. The unique design of the CTL features the patented Ab Coaster bottom-up movement without rails. 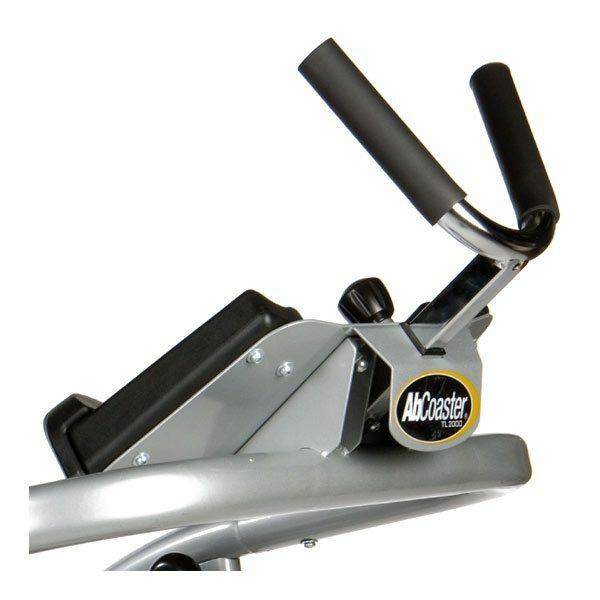 Innovative ab products, like the AbCoaster CTL, are also powerful marketing tools for your club. Many owners and trainers use ab products as the “close” for a new prospect visiting the gym. It’s a proven way to get people excited about joining. 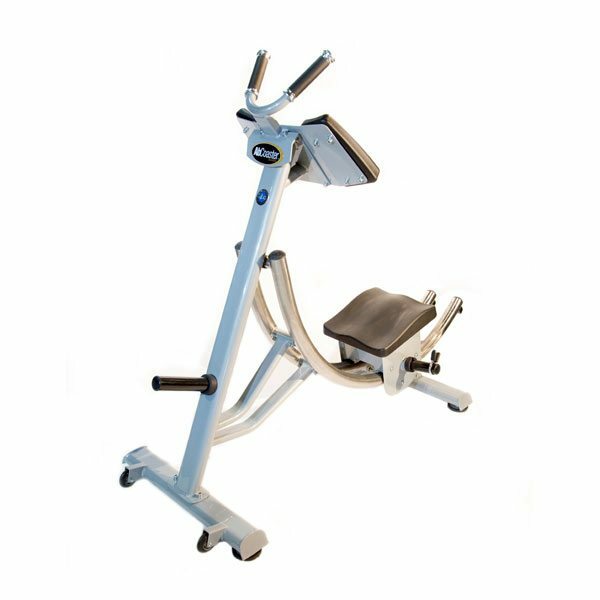 The Abs Company Ab Coaster CTL is a new addition to the Ab Coaster Commercial Series product line. The unique design of the CTL features the patented Ab Coaster bottom-up movement without rails. 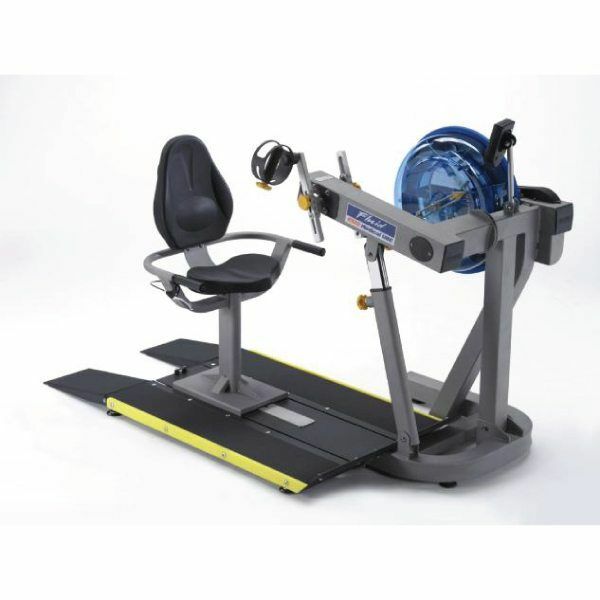 The trackless Ab Coaster CTL design features a frictionless resistance system making the motion very easy for any user, including deconditioned and rehab patients, and makes for easy maintenance and super-quiet operation. A recent IHRSA study reveals the most popular fitness products used in health clubs today. 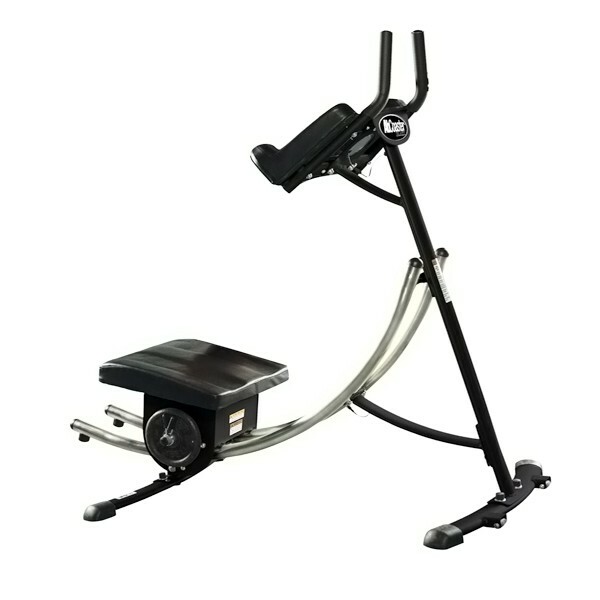 Top on the list are abdominal machines. Along with cardio and strength training, ab training has now found its own category in the club market. 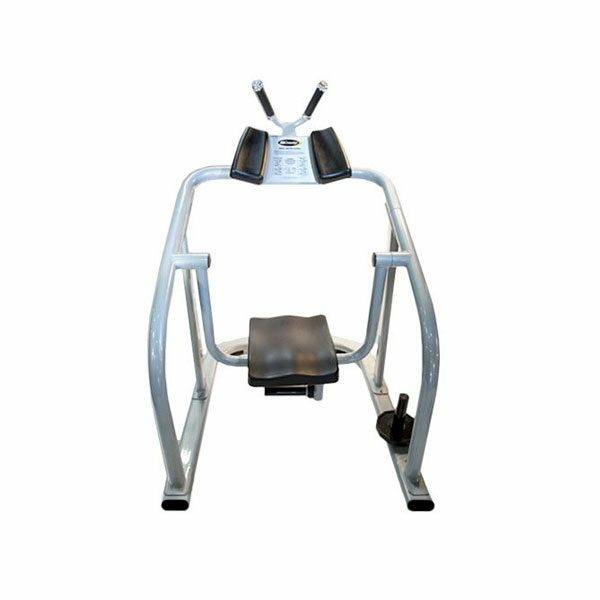 More and more health clubs are dedicating areas within their clubs solely to abdominal training machines, so their members can focus on what they really want: great looking abs. The Abs Company recognized this growing demand for innovative ab machines and set out to develop and acquire the best ab products in the industry and bring them all under one roof. 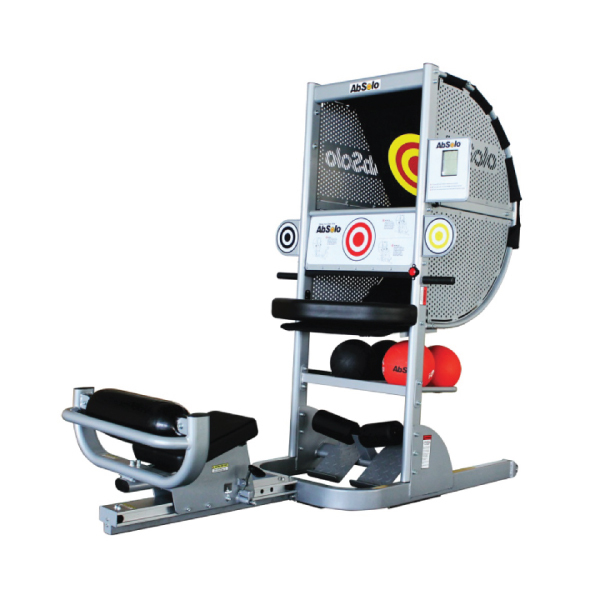 Now club owners can call on one company to order innovative products such as The Ab Coaster, Ab Solo, The Abs Bench, and more to come. Innovative ab products, like the Ab Coaster CTL, are also powerful marketing tools for your club. Many owners and trainers use ab products as the “close” for a new prospect visiting the gym. It’s a proven way to get people excited about joining. 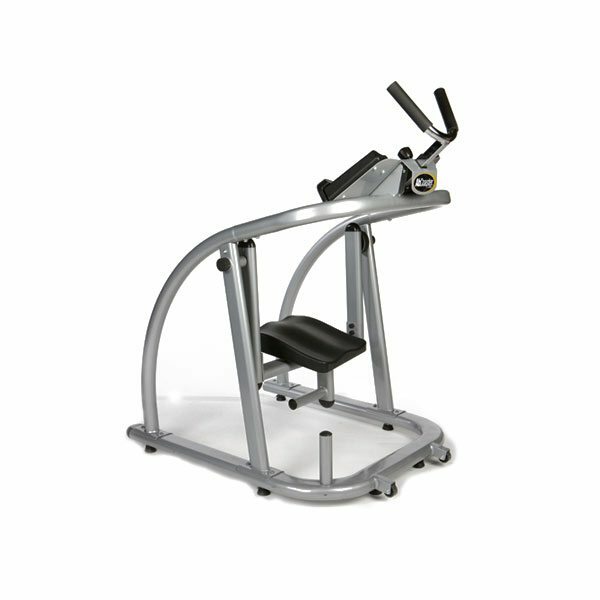 The Abs Company is your one-stop shop for exciting and effective abdominal machines. Innovative ab products, like the AbCoaster Black, are also powerful marketing tools for your club. Many owners and trainers use ab products as the “close” for a new prospect visiting the gym. 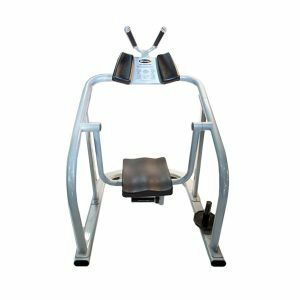 The Abs Company's AbCoaster CS3000 is the flagship product of the Ab Coaster Commercial Series product line features stainless steel rails for an ultra-smooth ride, adjustable hand grips, and a free-style motion seat. Innovative ab products, like the AbSolo, are also powerful marketing tools for your club. Many owners and trainers use ab products as the “close” for a new prospect visiting the gym. It’s a proven way to get people excited about joining. The new features of the CS1500 include smooth stainless steel rails, adjustable hand grips, and a free-style motion seat. The TRUE Stretch provides a dedicated, self-contained stretching area that allows users a safe platform for comprehensive stretching to increase flexibility. 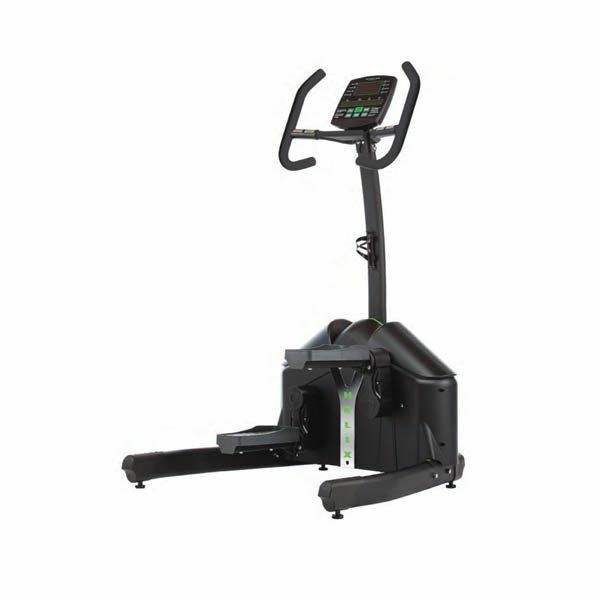 The E920 UBE Cycle is our top of the range medical grade rehab machine. 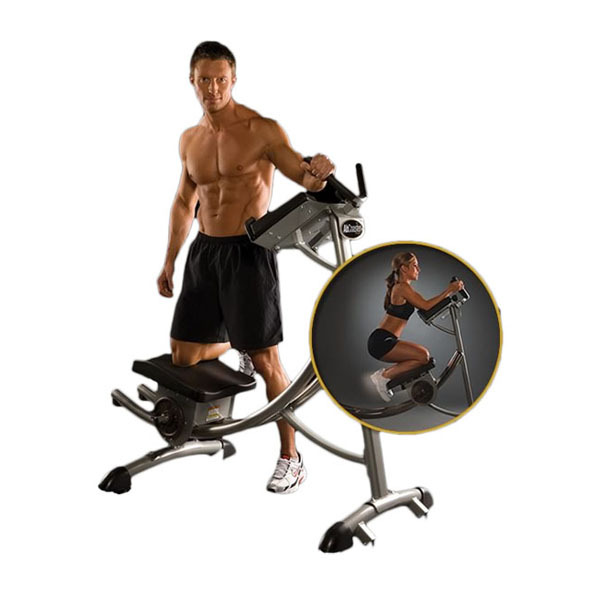 The Upper Body Ergometer gives users the option of adjusting the crank arm length. This feature is especially useful for mechanical/ rehab/ and elite athlete use. The Helix Lateral Trainers are a revolutionary line of cardio fitness equipment that will make you rethink how you workout. 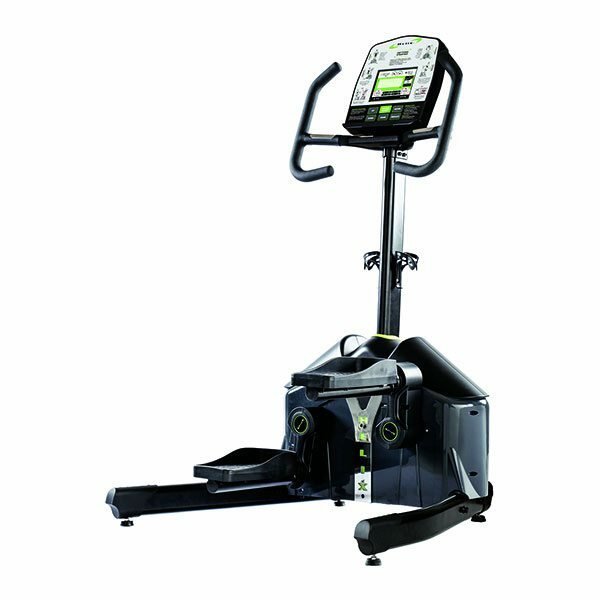 With the Helix LHT3500 Touch Lateral Trainer, you get all the benefits of Helix’s traditional HLT3500, but with the convenience of their new, state-of-the-art TFT touchscreen computer with full color screen. 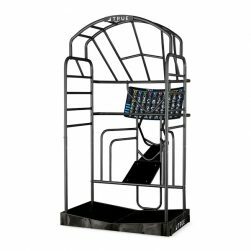 The Helix Lateral Trainers are a revolutionary line of cardio fitness equipment that will make you rethink how you workout.